There is an extraordinarily broad customer base requiring on-site power generation in one capacity or another. Freeman Enclosure Systems has provided coordination and packaging for every type of project ranging from Level 1 Critical Life Safety Power, to Data Center Continuous, to Manually-Switched Standby packages. 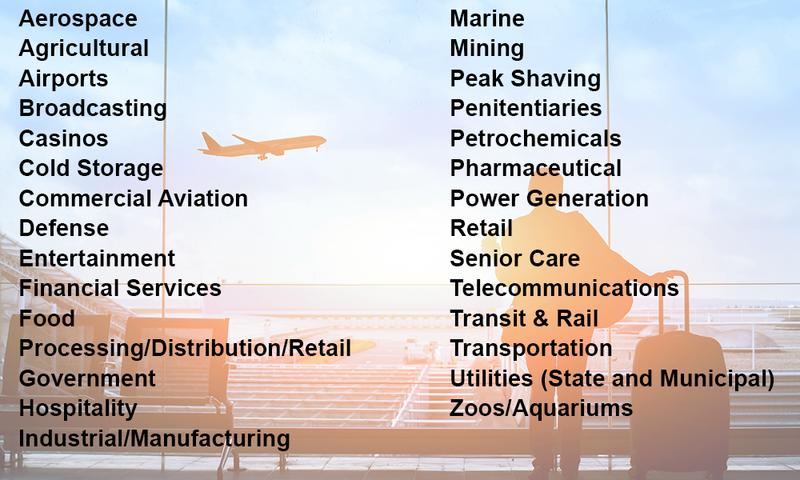 Our products and services help provide power for the following key markets and many other industries.